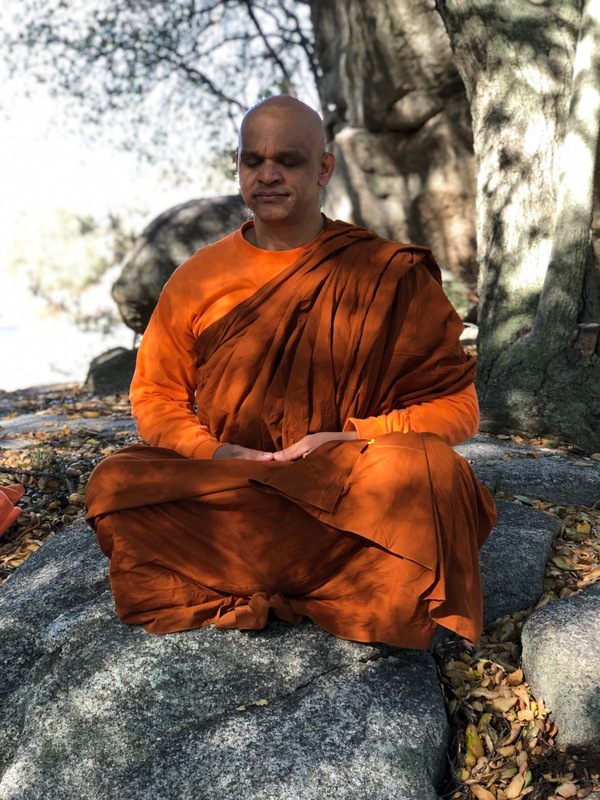 A Sri Lankan monk who is currently pursuing his PhD at the University of the West, Los Angeles. 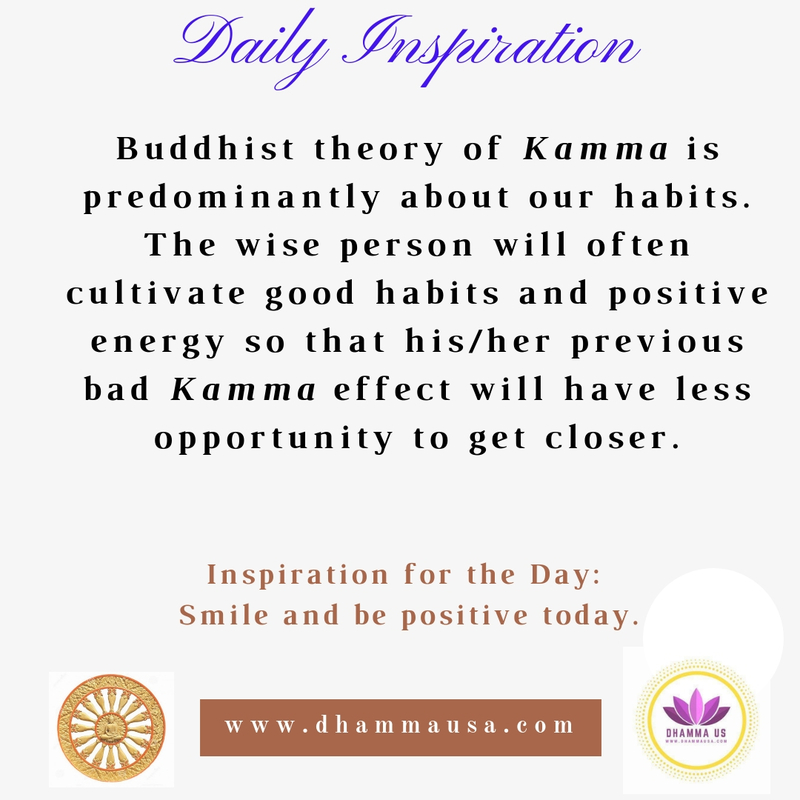 His thesis topic is “Philosophy of Arahanta Ideal as Depicted in Mahaniddessa”. 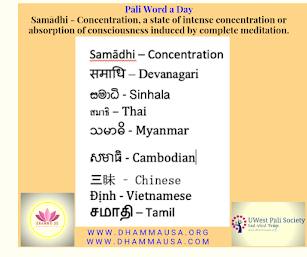 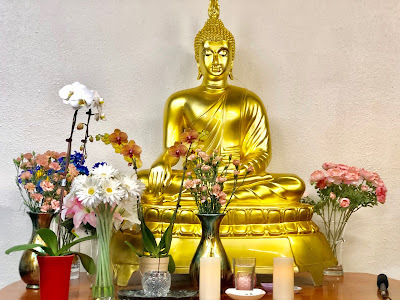 Bhante Sumitta is an ardent advocate of teaching and applying Buddhist meditation, Pali language and Buddhist Philosophy to improve daily life of different communities in the Los Angeles and surrounding area. 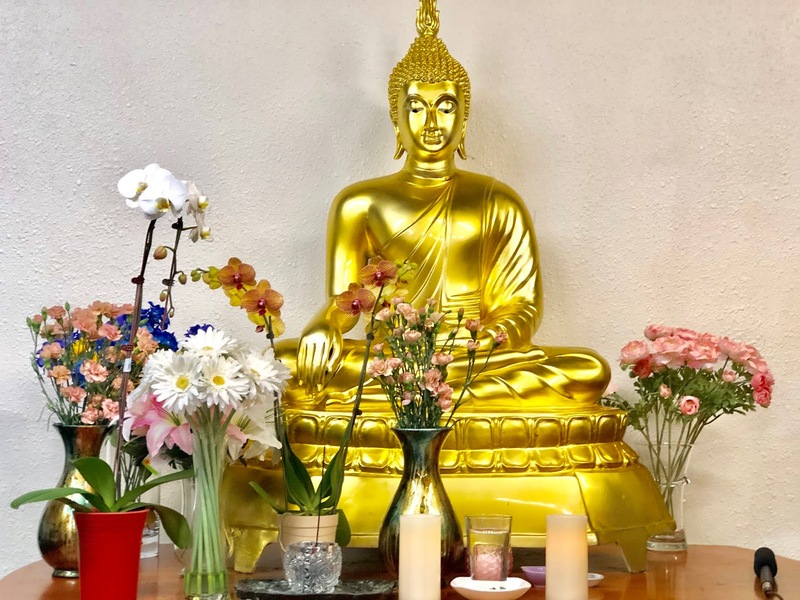 He is the founder and president of the UWest Pali Society, and he was teaching as an Adjunct Professor at the University of the West. 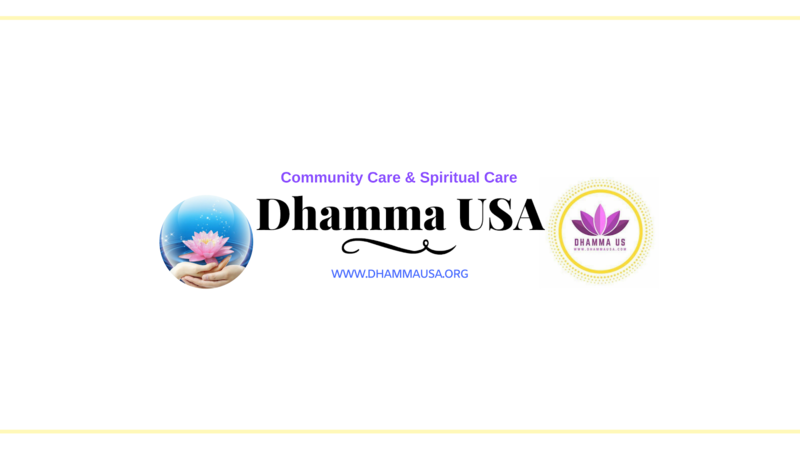 As a special outreach program, he formed a Dhamma USA, a charitable community organization that provides community and spiritual care.